Amateur golfer and previous MHS student, Nick Volke, continues to take his golf career from strength to strength. 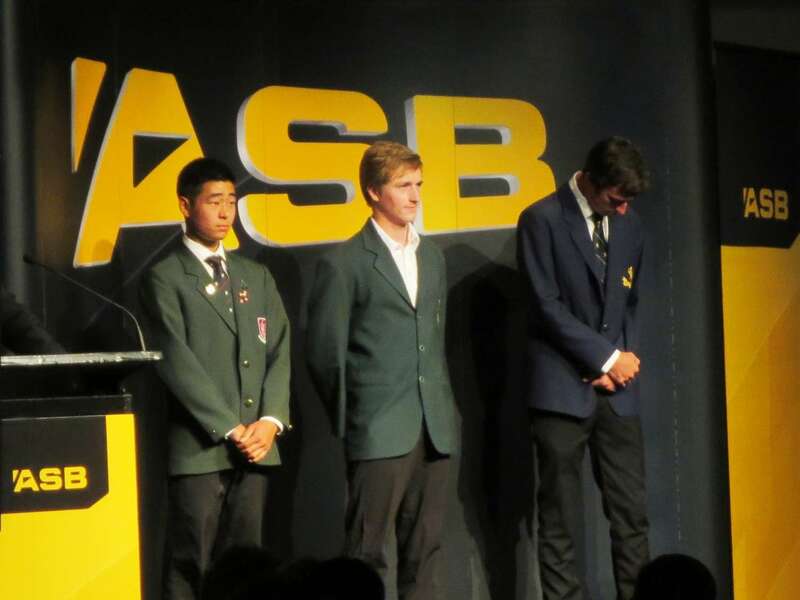 Nick has been selected to represent New Zealand at the 2013 Asia-Pacific amateur championship in China this coming October. This is an opportunity offered to the top 6 ranked players from each country in the Asia-Pacific region. Based on his consistent form this year, Nick says he "squeezed in" at number 5. The winner of this prestigious event gets an invite into the 2014 US Masters at Augusta National Golf Club. Manurewa High School wishes Nick well, and hopes to see him tee off alongside Tiger Woods next year! 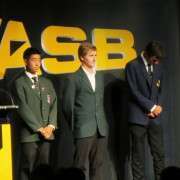 The photo shows Nick at last years ASB Sportsperson awards.